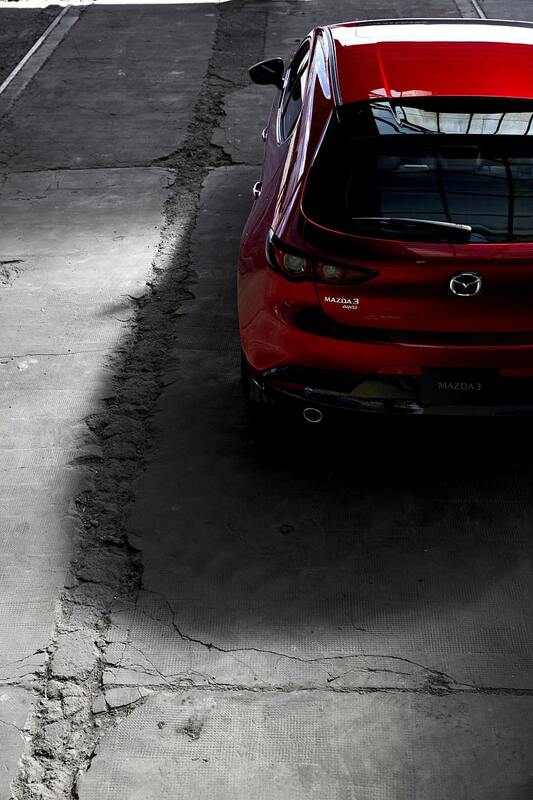 We have to forget almost everything we know about the Mazda3. 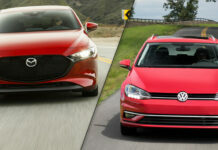 Freshly redesigned, the new generation has come a long way since the first 3 appeared in 2003. 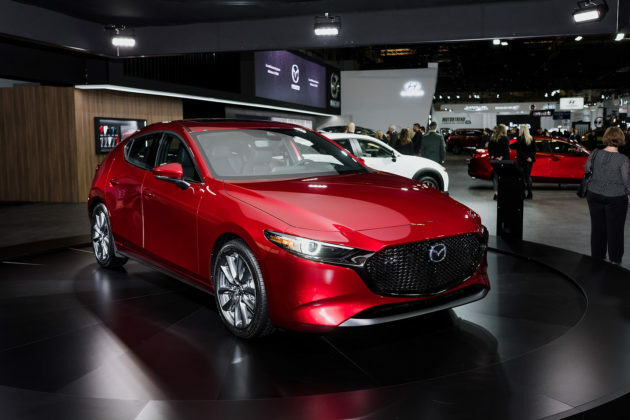 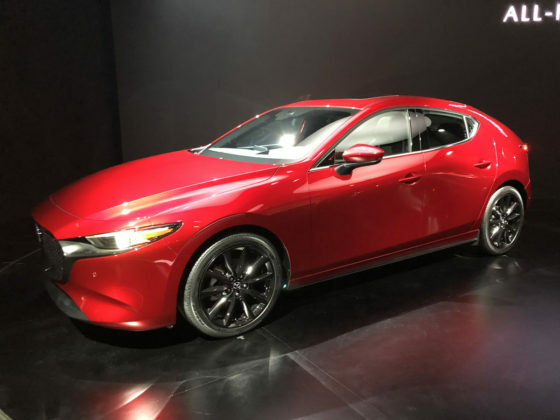 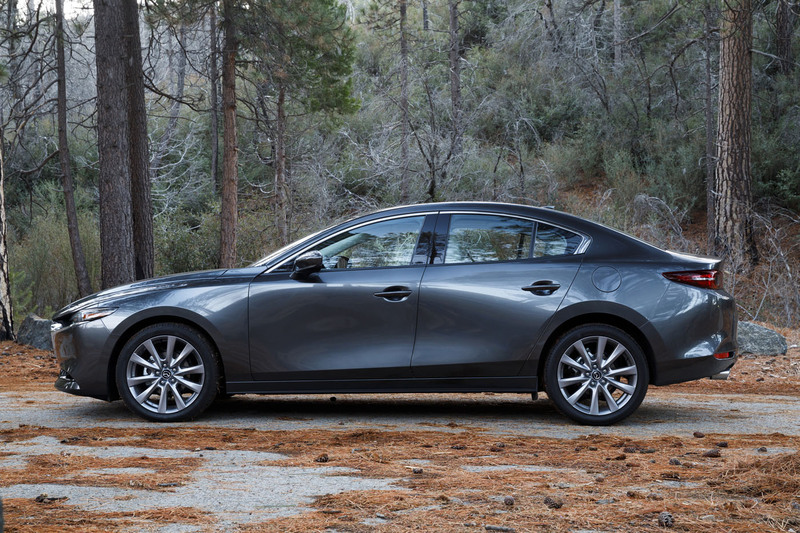 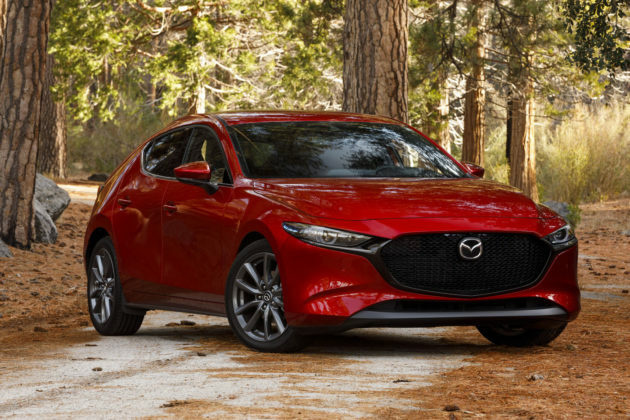 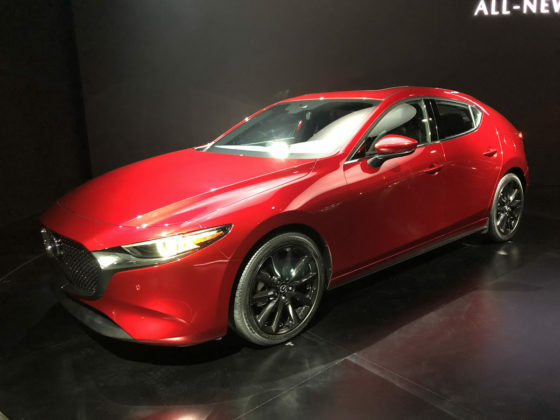 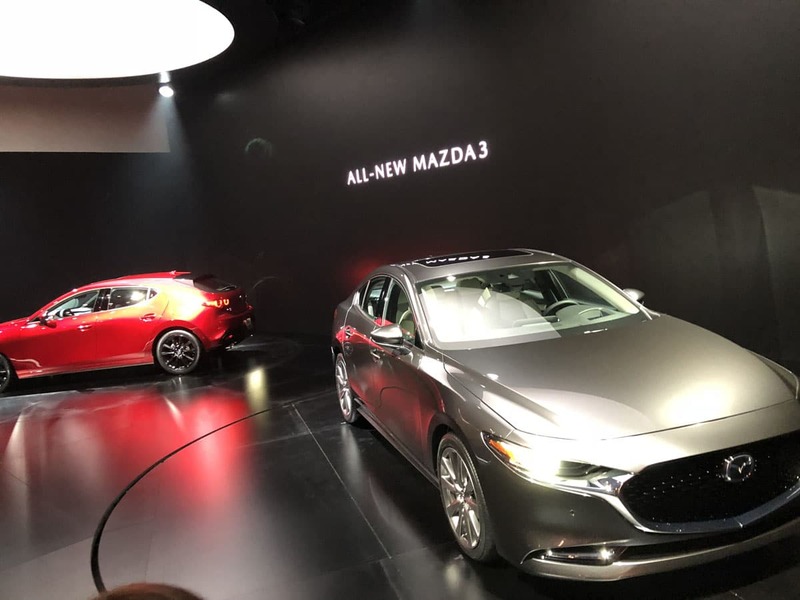 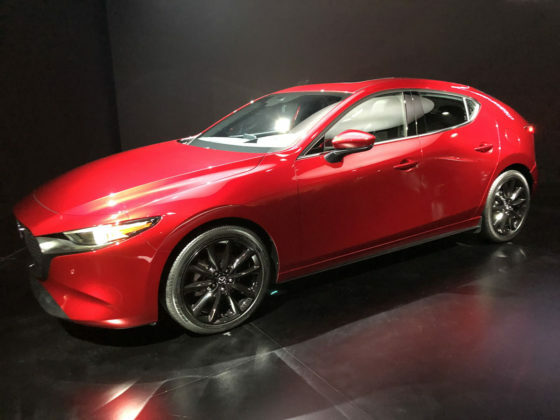 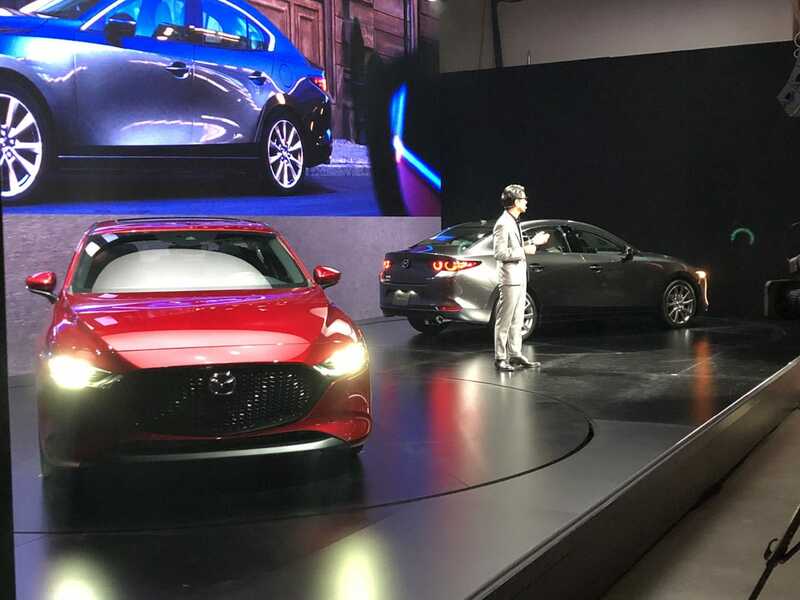 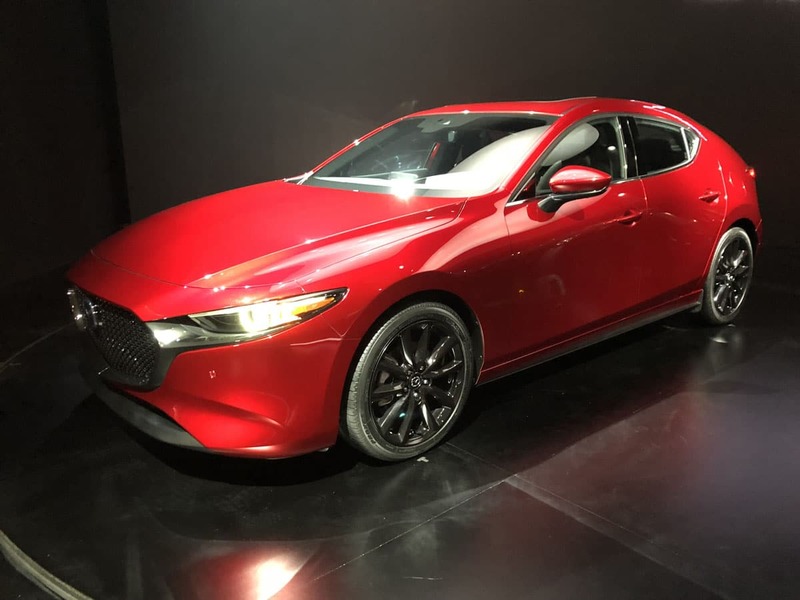 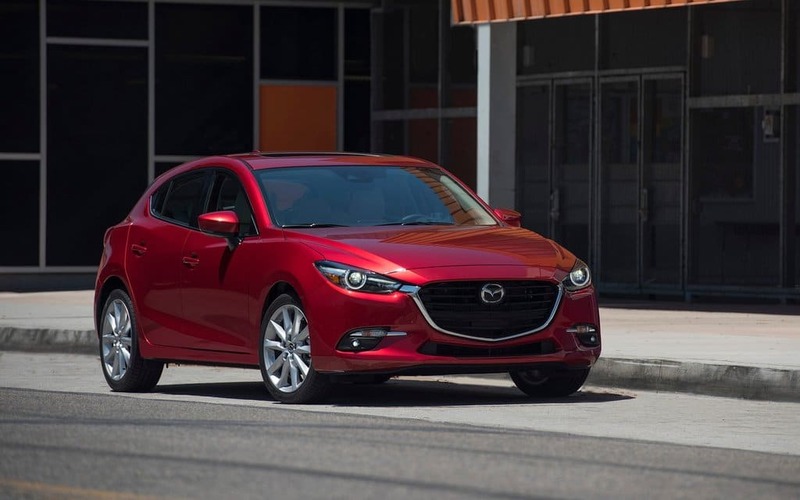 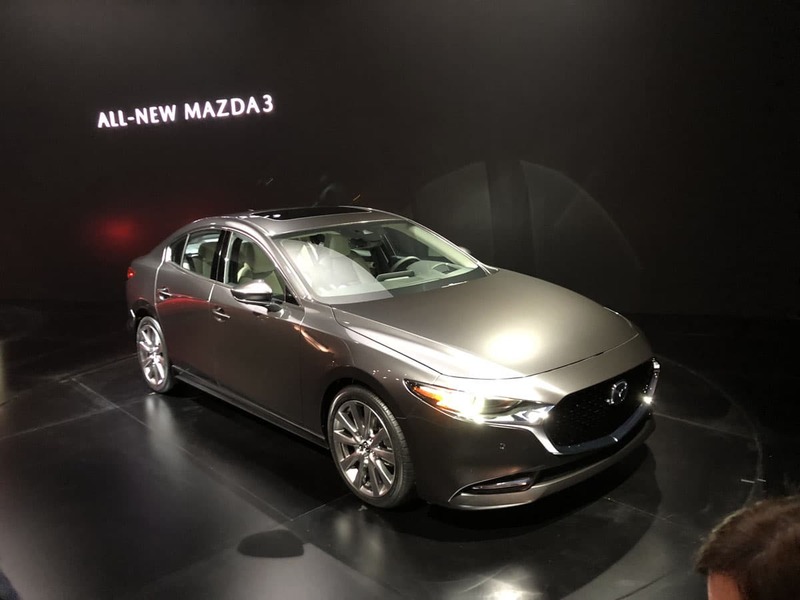 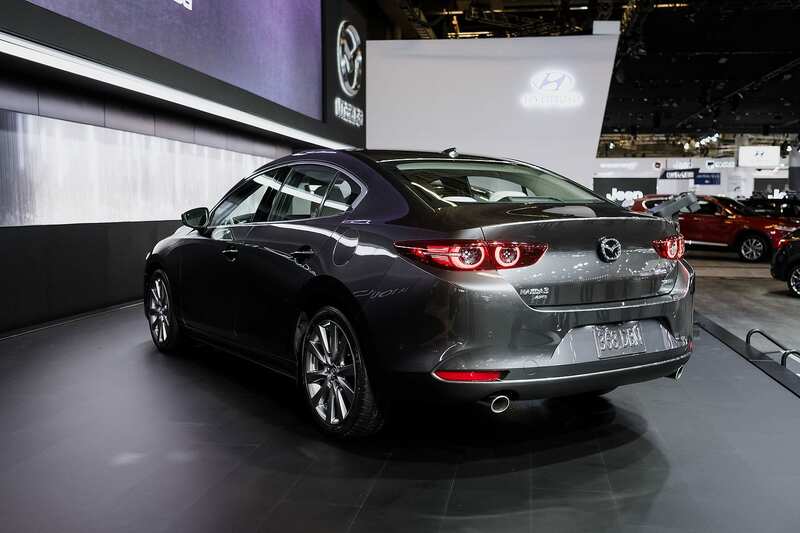 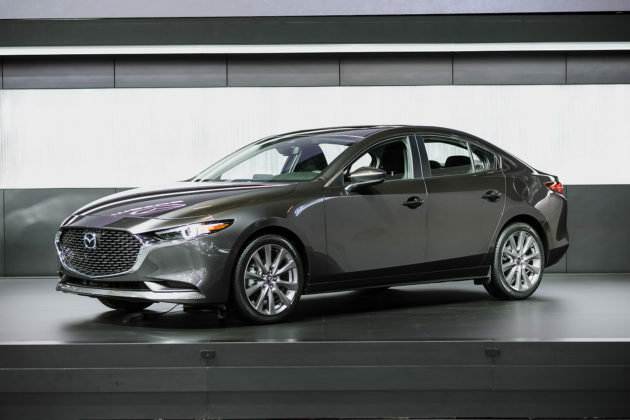 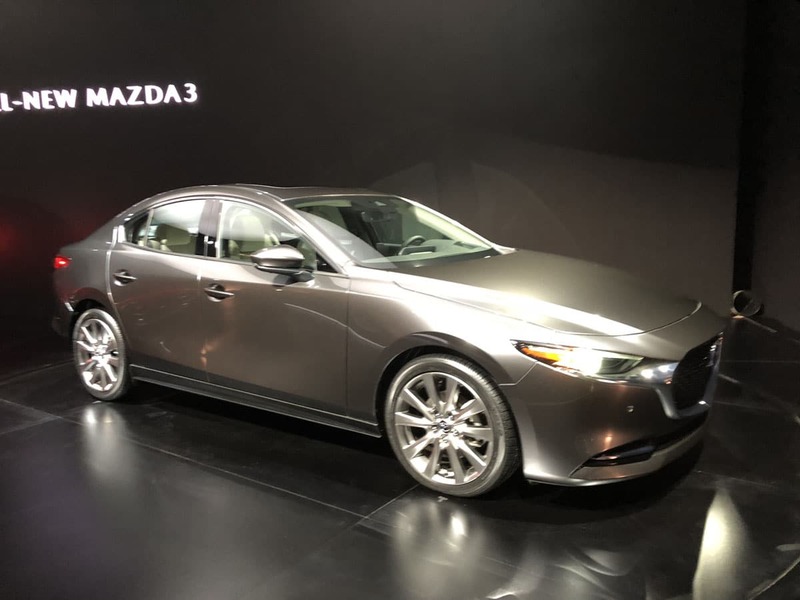 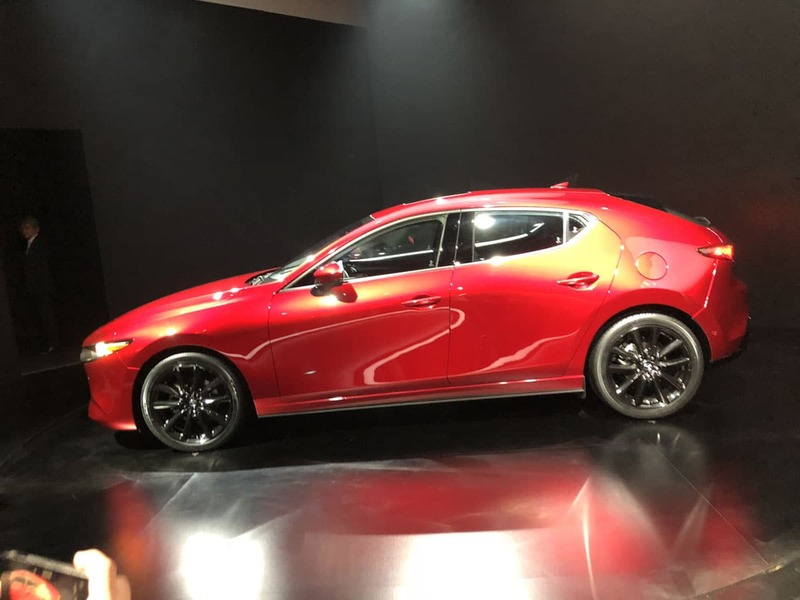 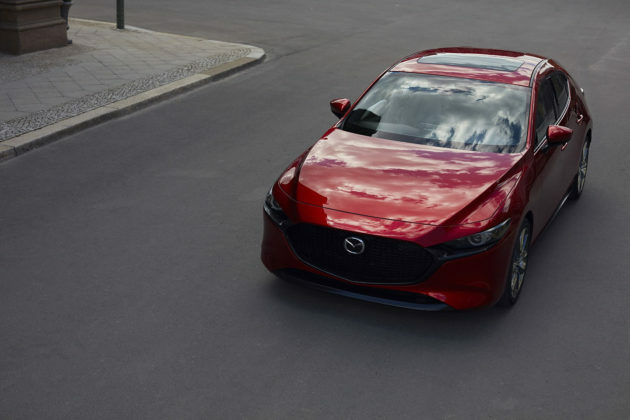 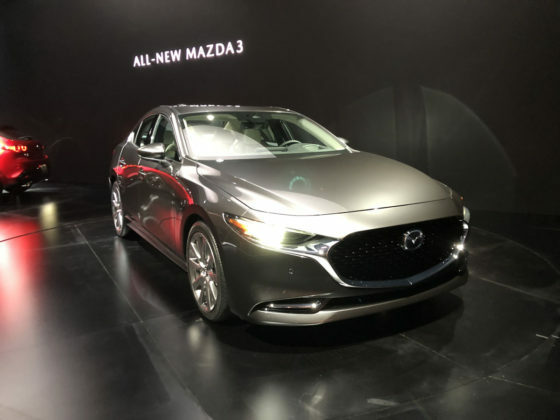 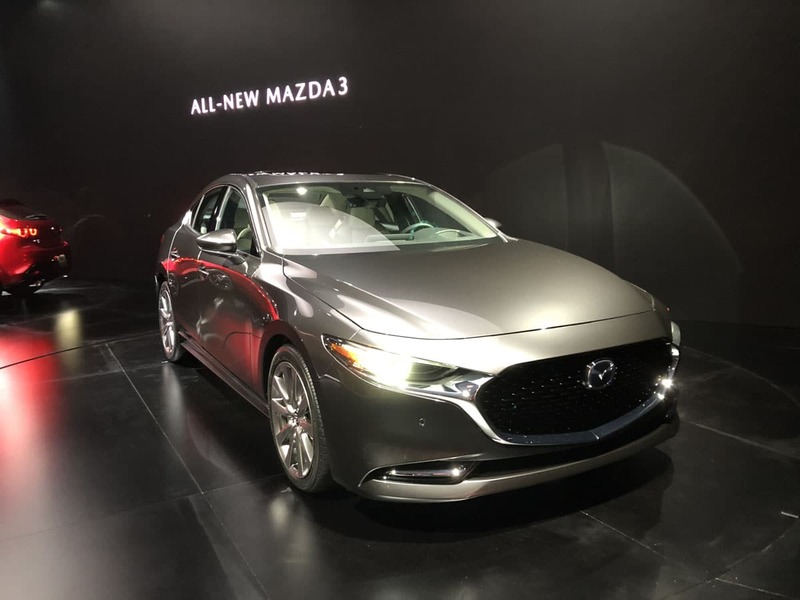 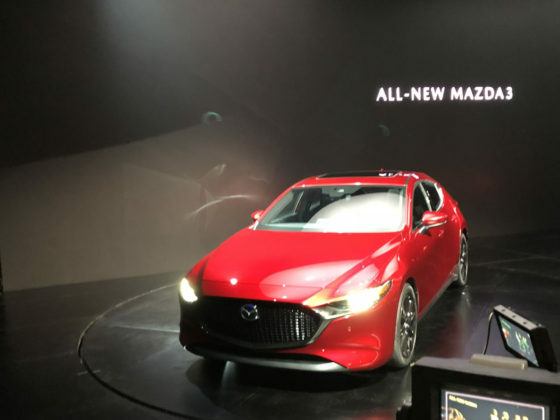 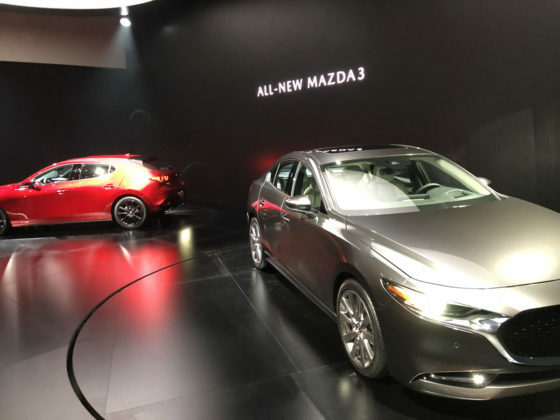 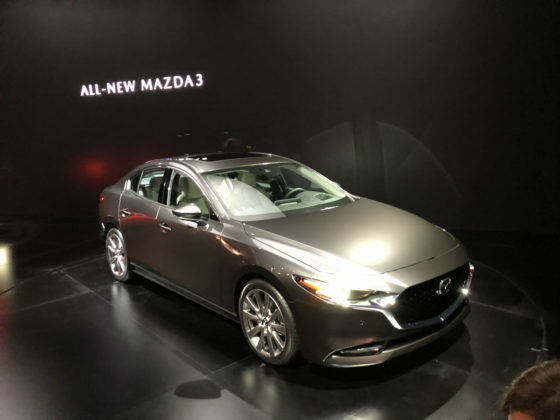 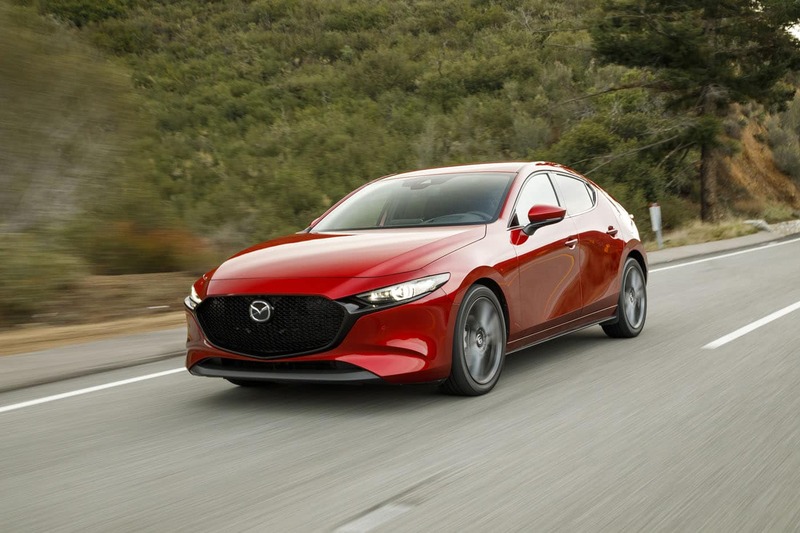 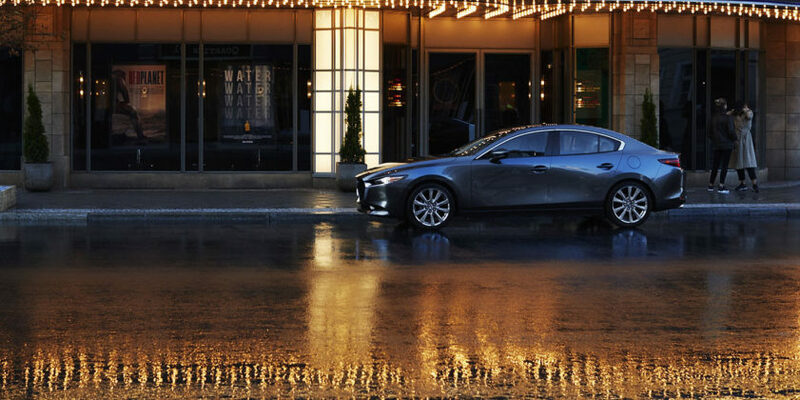 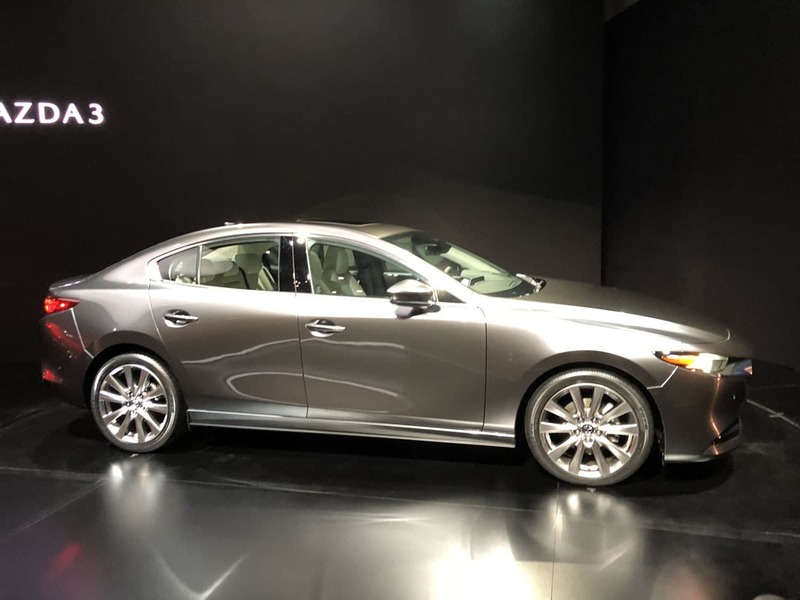 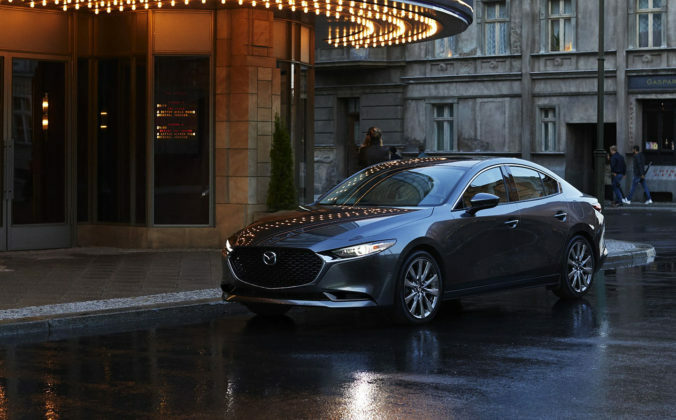 While that car stood out for its driving dynamics and fun factor, the 2019 Mazda3 adds an element of refinement with a starting price that reflects its newfound features list. 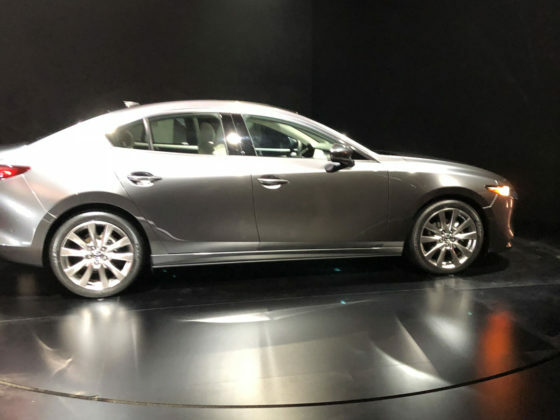 Starting at $18,000, the new Mazda3 is a step up from the previous generation and its $16,000 starting sticker price. 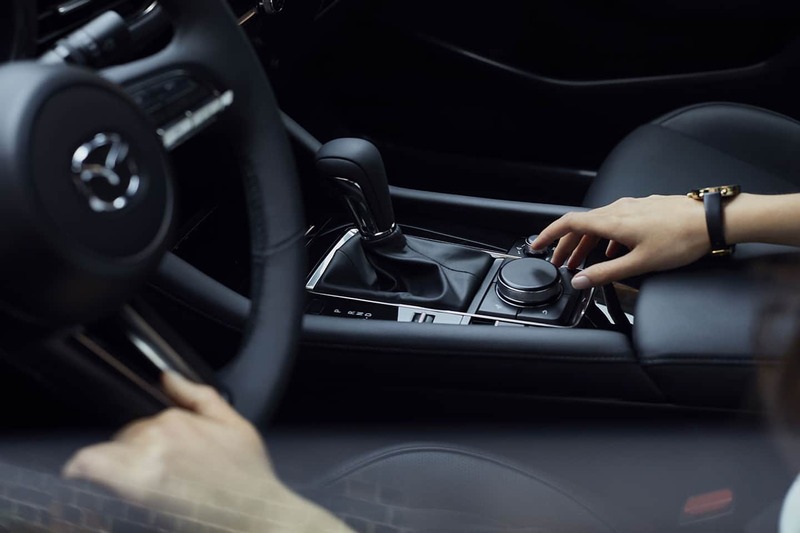 There are more features, true, but in a segment where each dollar counts the step up in price may cool down potential buyers. 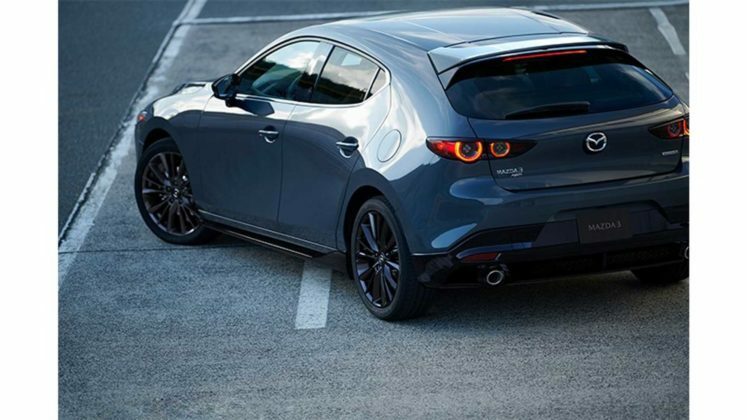 Mazda gives its compact a deliberately dynamic look, especially on the five-door version, whose rear quarter panels constitute an arch that accentuates movements. 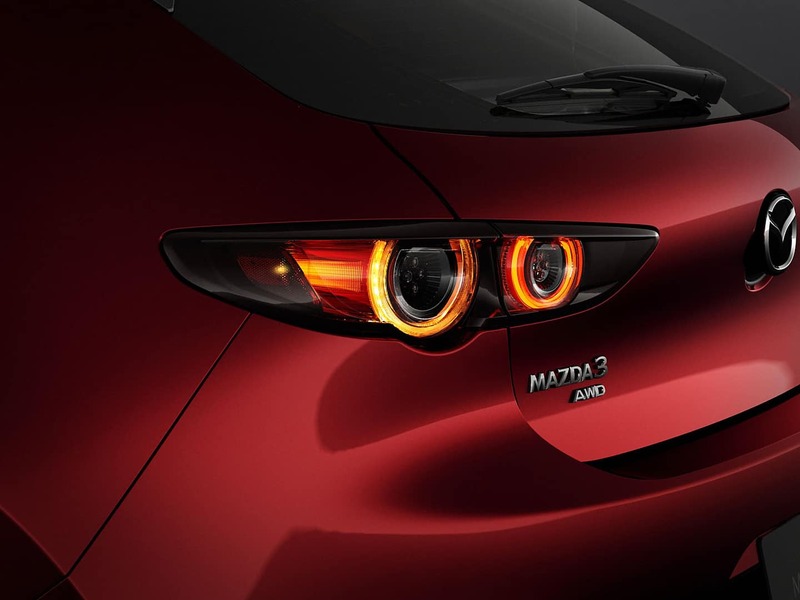 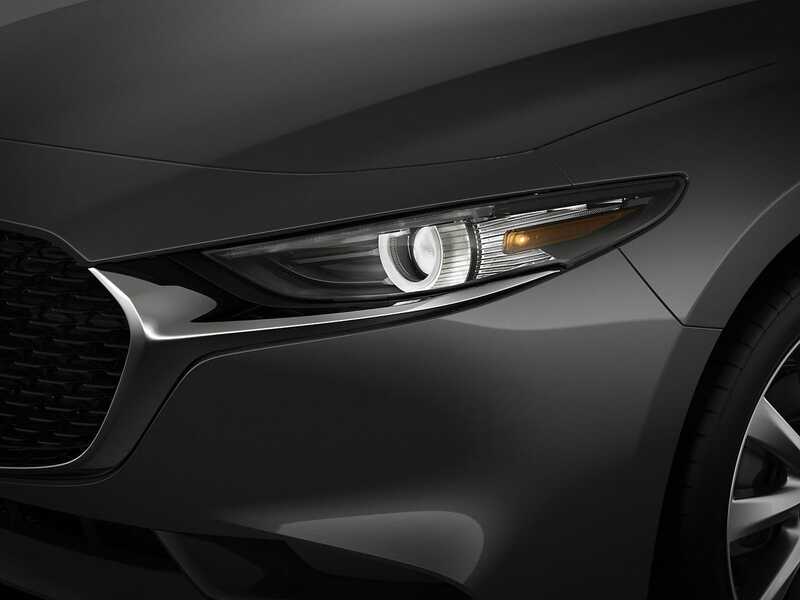 This singular design forges the originality of the new Mazda3, but nevertheless obstructs rear 3/4 visibility. 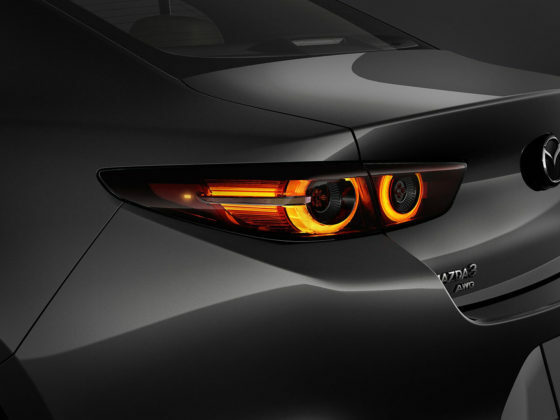 The Japanese brand knew this and offers at no extra cost blind spot monitoring systems. 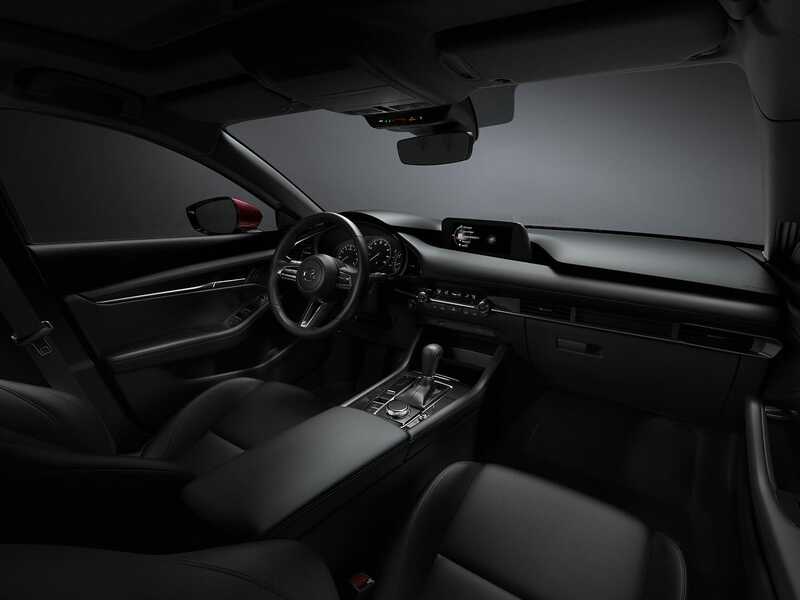 Inside, a classic and modern layout awaits driver and passengers. 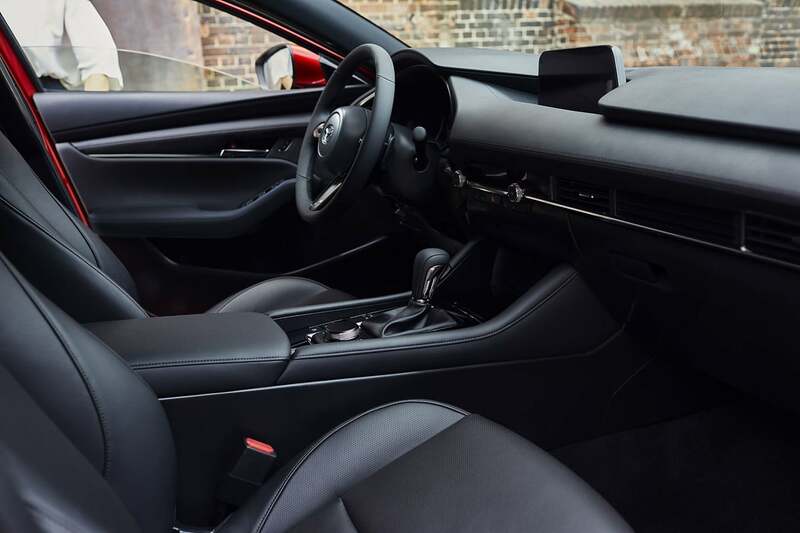 The arrangement of the controls is rational, there are plenty of storage and spaces, and the spongy coating of the dashboard in certain spots, is rather opulent. 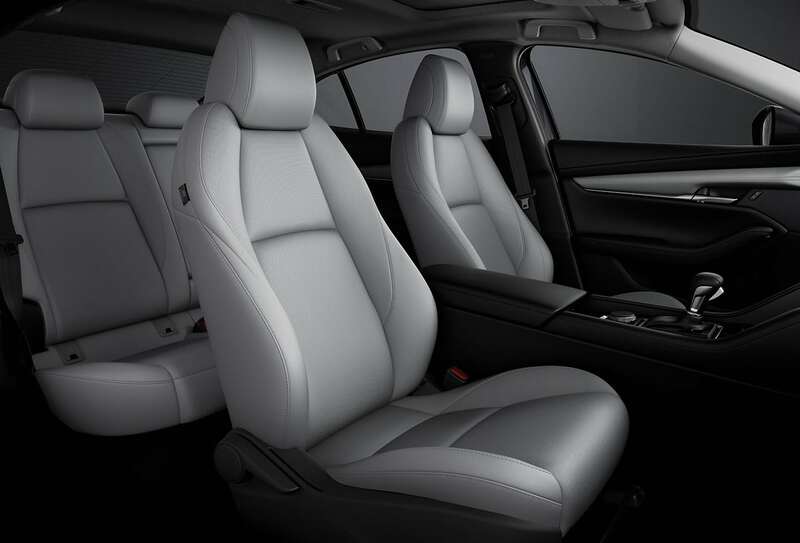 The quality and comfort of the seats also stands out. 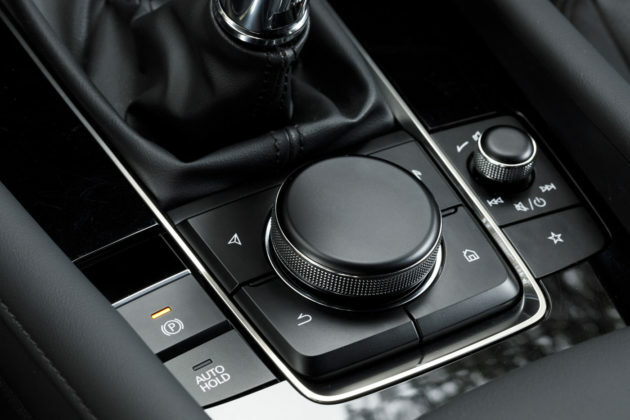 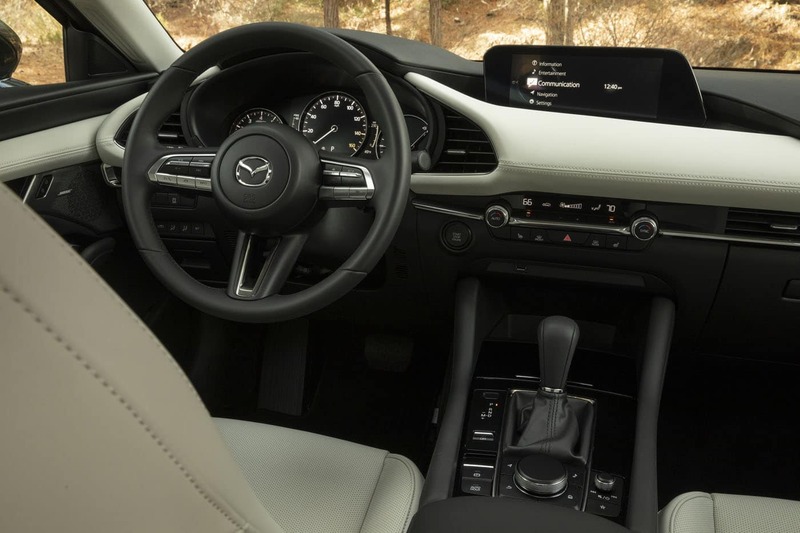 The driver’s seat especially, with its numerous adjustments complimented by an adjustable steering column, make finding a comfortable driving position a breeze. 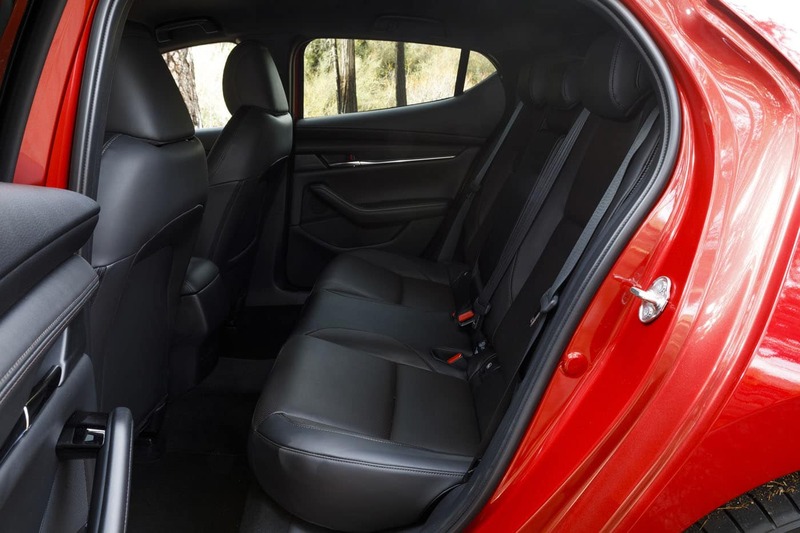 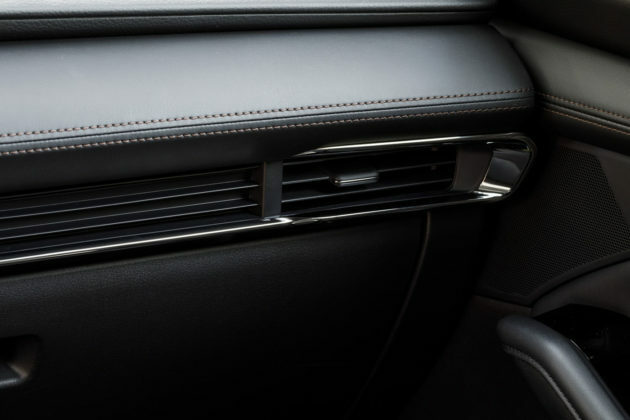 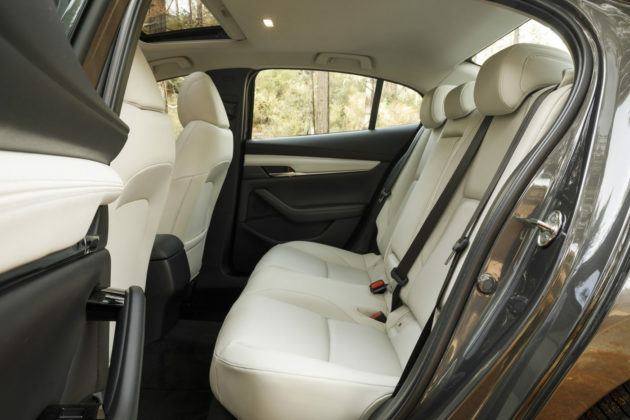 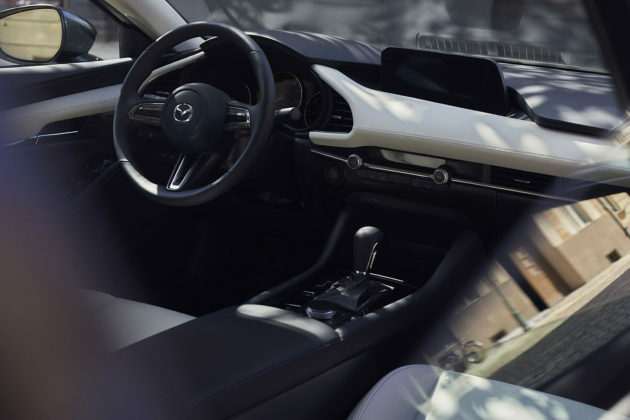 Interior space is not too far off the Mazda3’s closest competitors, but the low ceiling can make entering and exiting the car a bit tricky as engineers had to lower the position of the seats. 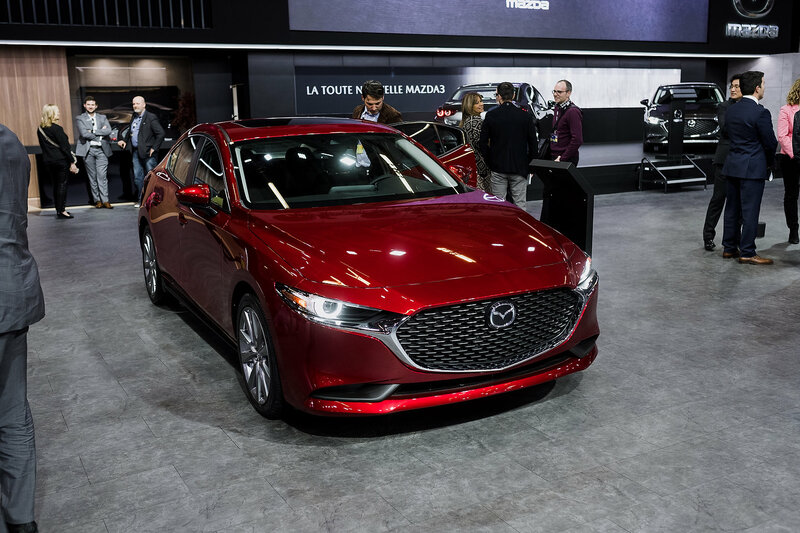 Those who are, say, less flexible, may have a problem getting in and out of Mazda’s latest compact. 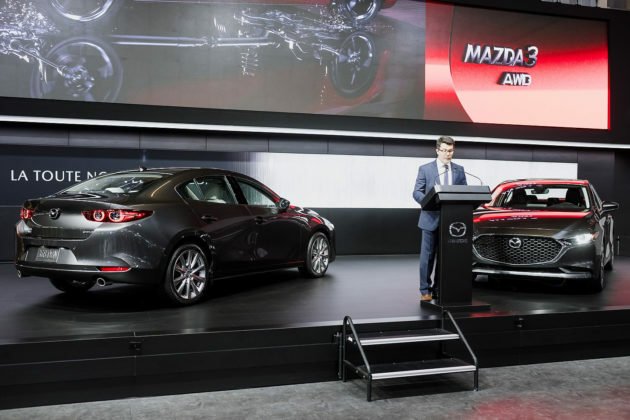 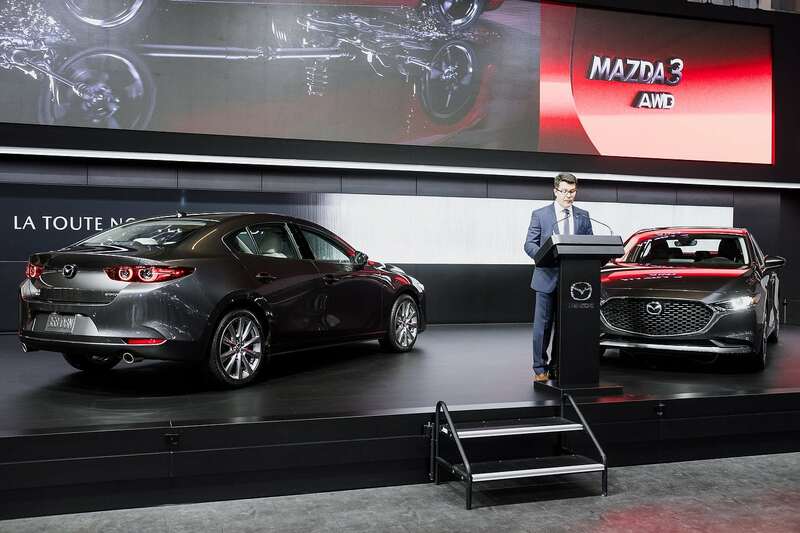 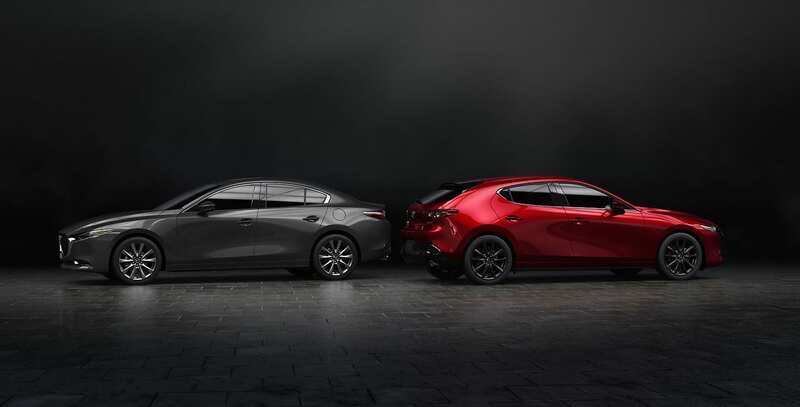 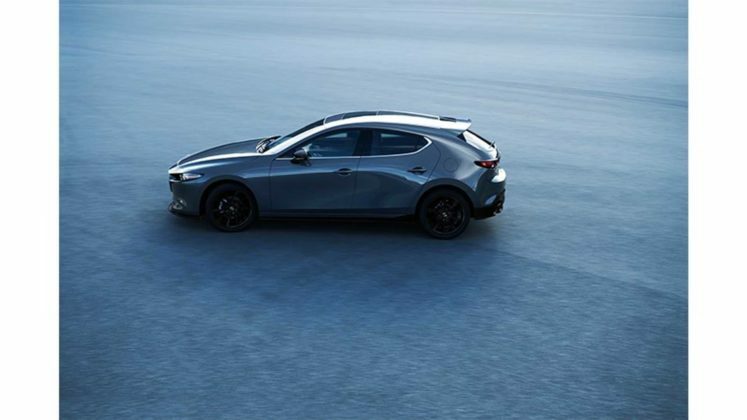 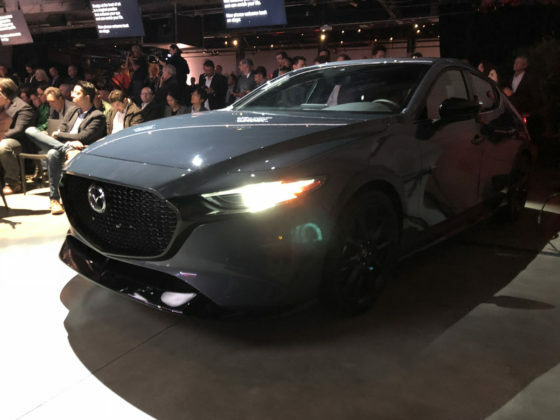 Expected at the end of winter, the addition of all-wheel drive is certainly one of the strongest arguments – in Quebec at least – of this new-generation 2019 Mazda3. We have to go back to the 323 GT-X to find the last time a Mazda compact had all-wheel drive. 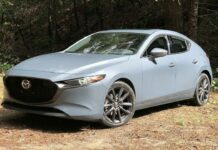 By adding i-Activ AWD to its new Mazda3, Mazda joins a fairly limited group of all-wheel drive compact sedans that at the moment only includes the Subaru Impreza and Volkswagen Golf Sportwagon. 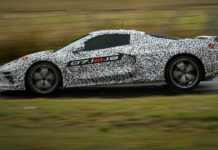 In addition, the increased modularity of its architecture will also allow it to eventually host a hybrid or electric engine. For the moment, however, only 2.0-liter or 2.5-liter engines are available, both with direct injection. 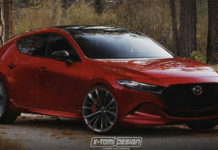 New technology fans will probably wait until early 2020 to discover the new SKYACTIV-X engine which promises to reduce fuel consumption by 20% to 30% while also improving low-end torque. This unique powertrain still relies on a high compression ratio to which is added the benefits of a low-fuel mixture which can be ignited by compression or by a spark. 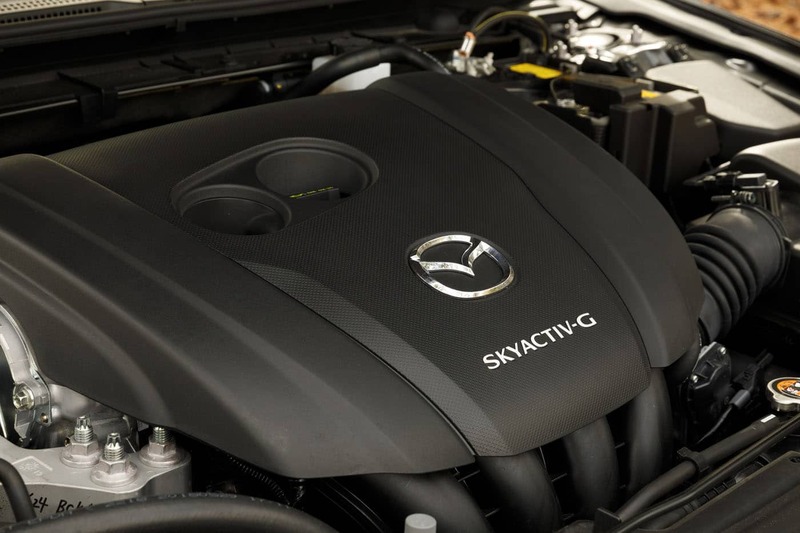 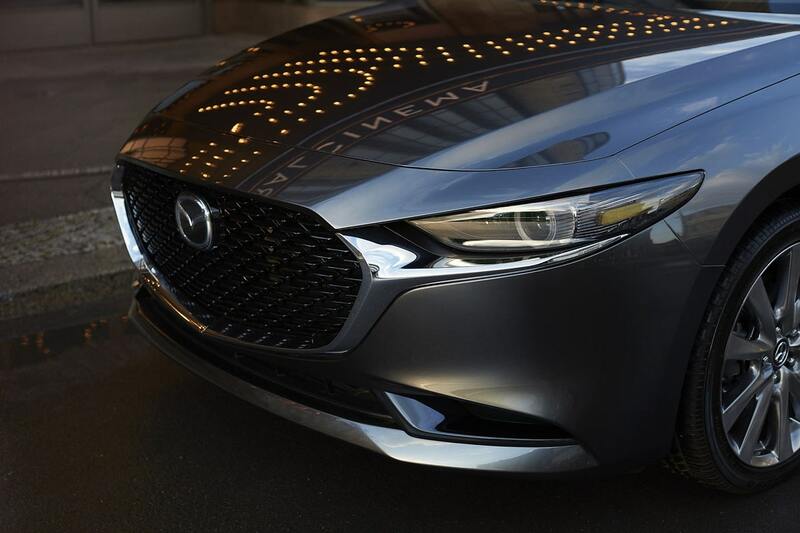 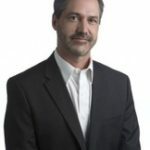 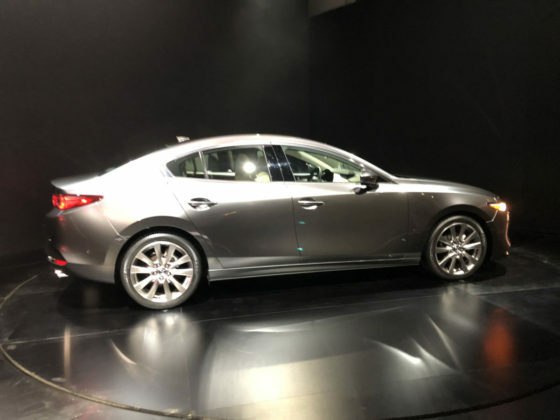 The 2.0-liter SKYACTIV-X engine is accompanied by a light hybridization system using an alternator starter powered by a 24V lithium ion battery. 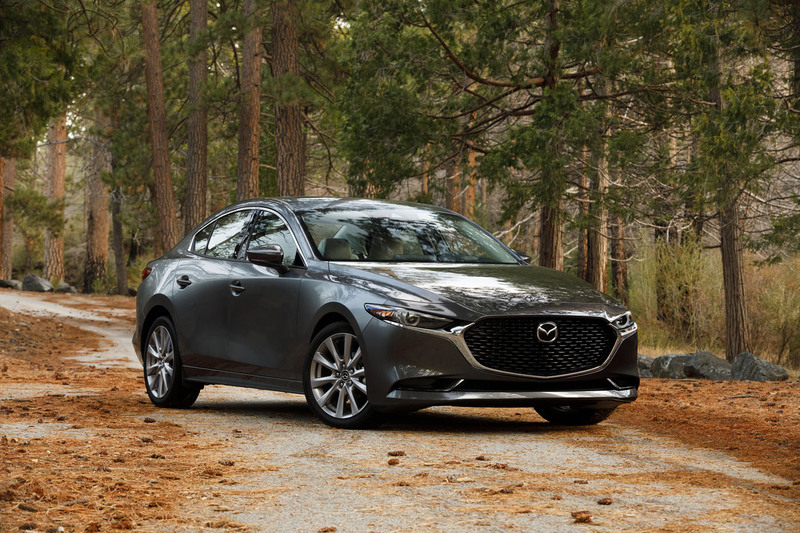 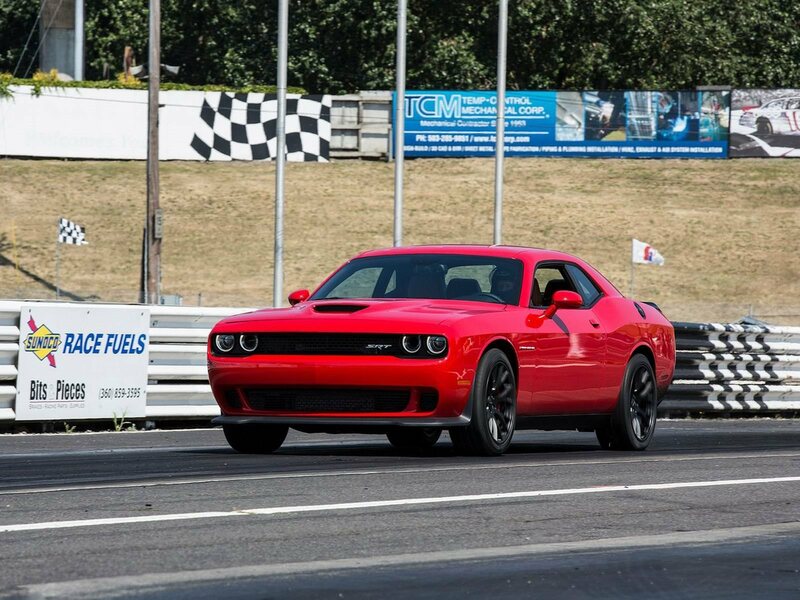 Thanks to its low center of gravity and a completely new platform, the driving sensations are better than ever. 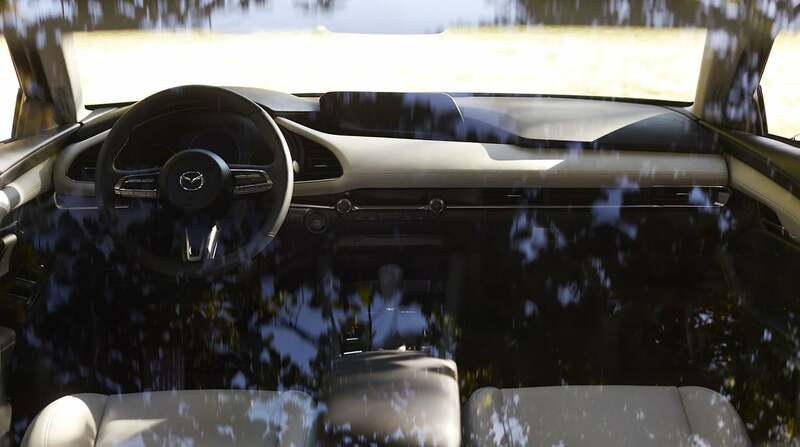 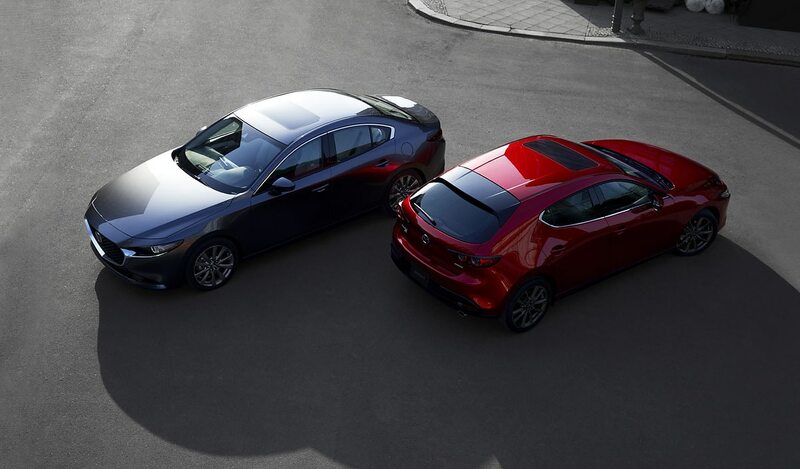 Behind the wheel, the Mazda3 offers the classic strengths of the brand (ergonomics, craftsmanship, precision) that make you feel like you are one with the car. 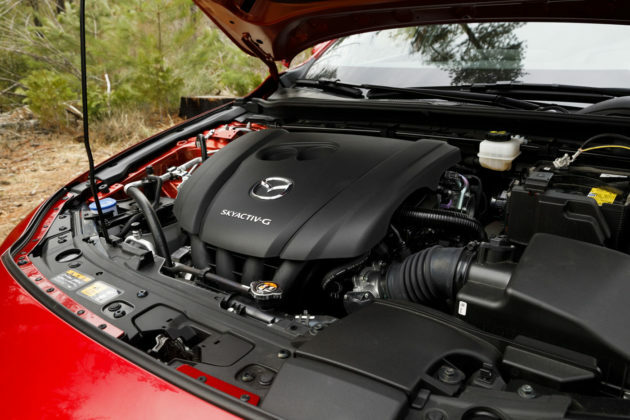 That feeling also helps forgive the fact that the base 2.0-liter engine lacks low- and mid-range power. 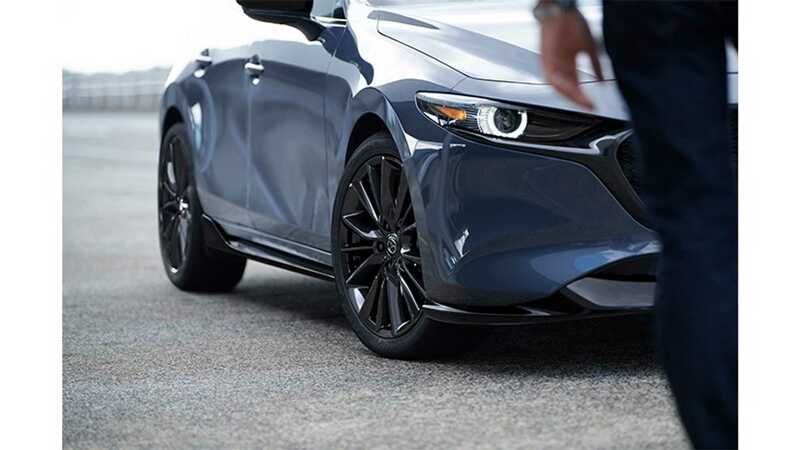 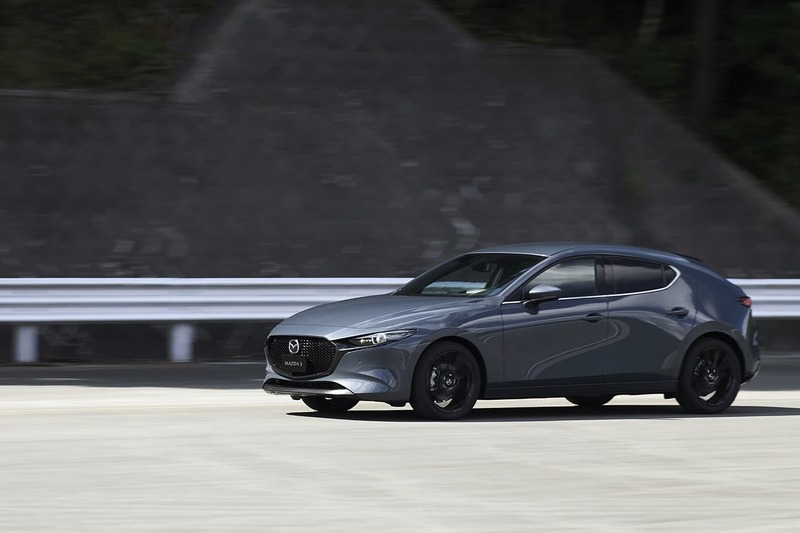 Compared with the onslaught of turbocharged engines coming from the competition, the 2019 Mazda3’s base engine doesn’t feel as fast. 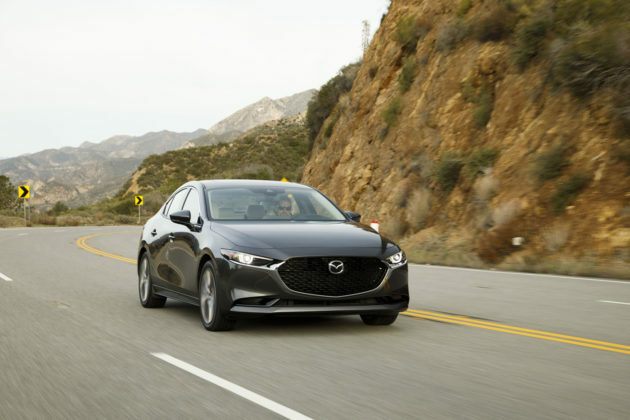 On the other hand, Mazda vehicles often feel slow because their impressive handling and overall sporty dynamics beg for more power. 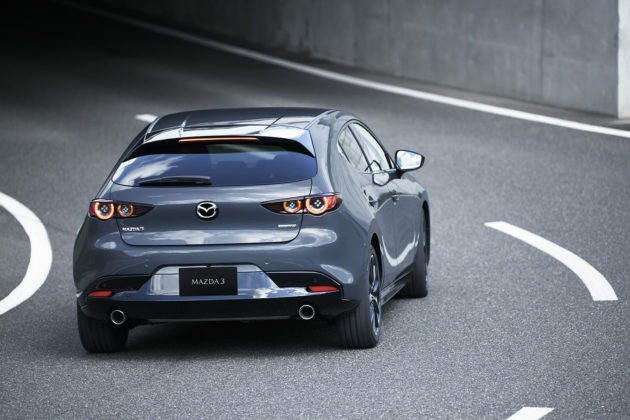 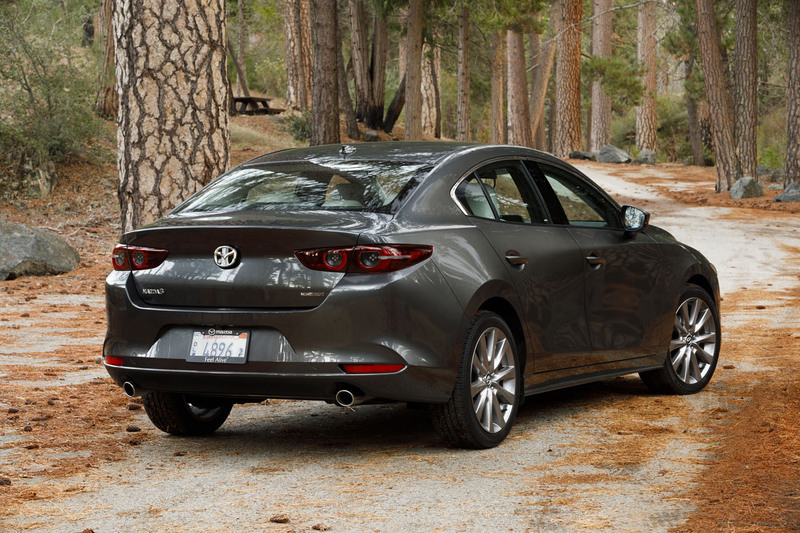 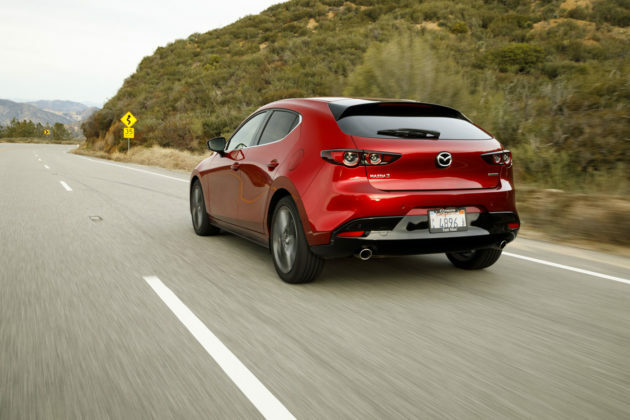 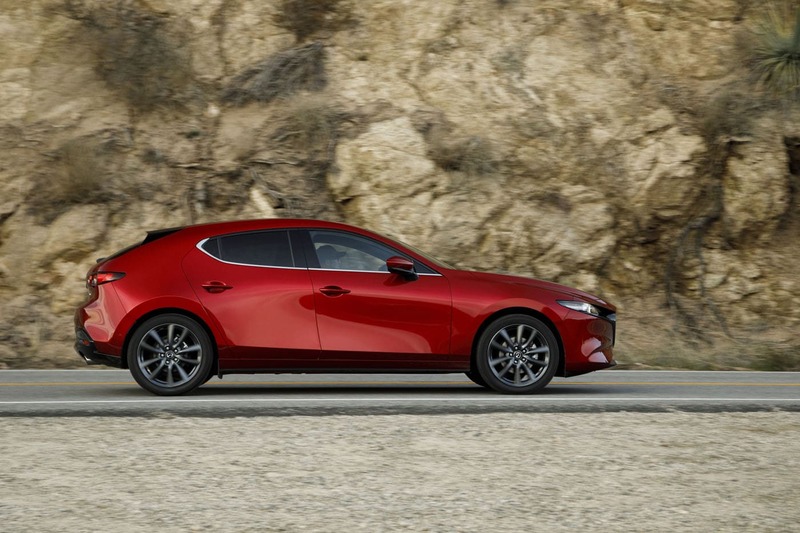 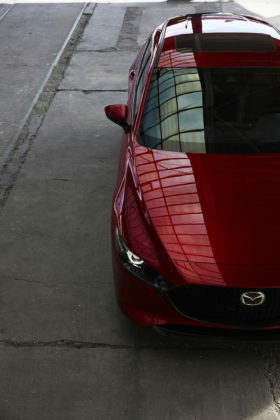 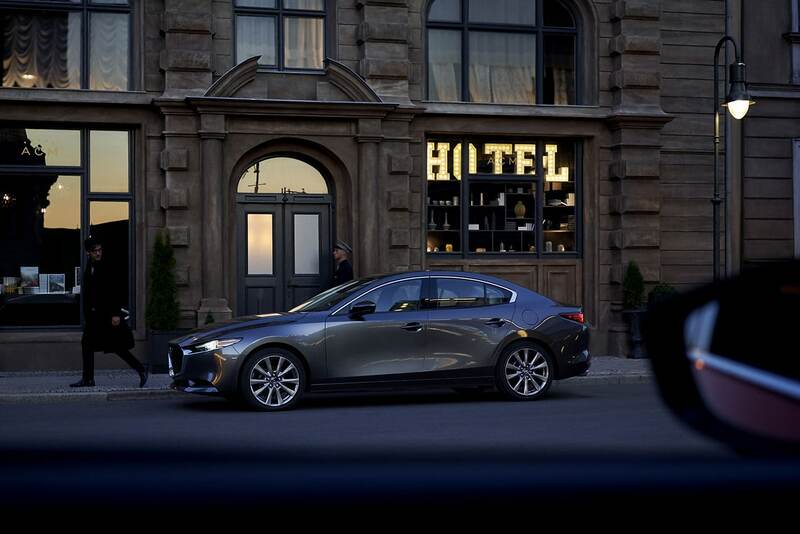 Compared to the previous Mazda3, the new model is quieter and a notch up in terms of comfort. You can now have a conversation with your passenger without having to speak louder when the car is on and the suspension filters out road irregularities efficiently. The 2019 Mazda3 has that little something missing in other Japanese compact cars. 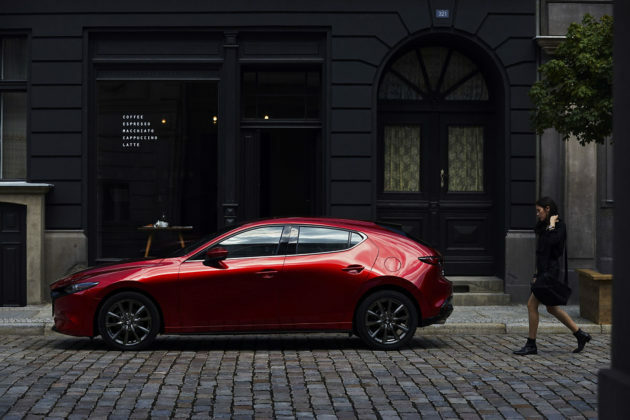 This new generation shows that Mazda hasn’t lost a step when it comes to creativity and the addition of exclusive features like AWD will give this new Mazda3 a step up on the competition.